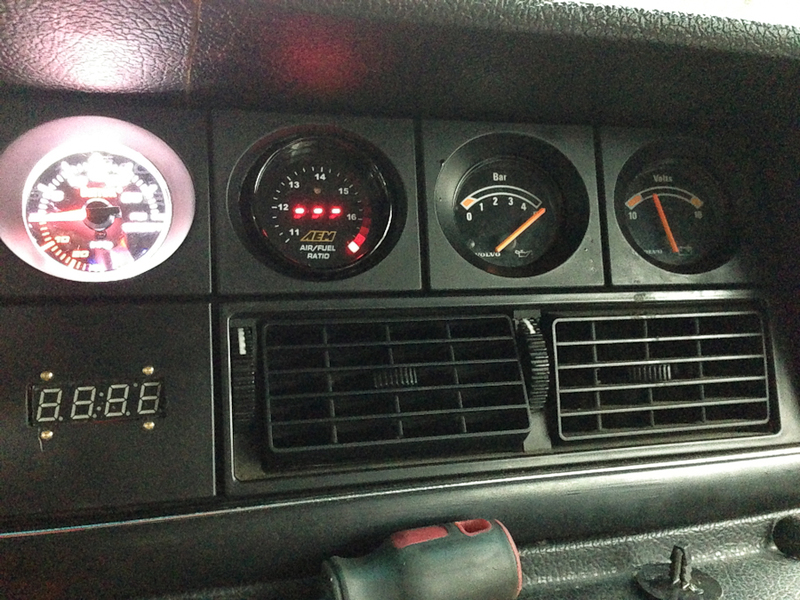 I have an ongoing project vehicle(1981 Volvo 240) that is no longer able to use the stock speedometer. 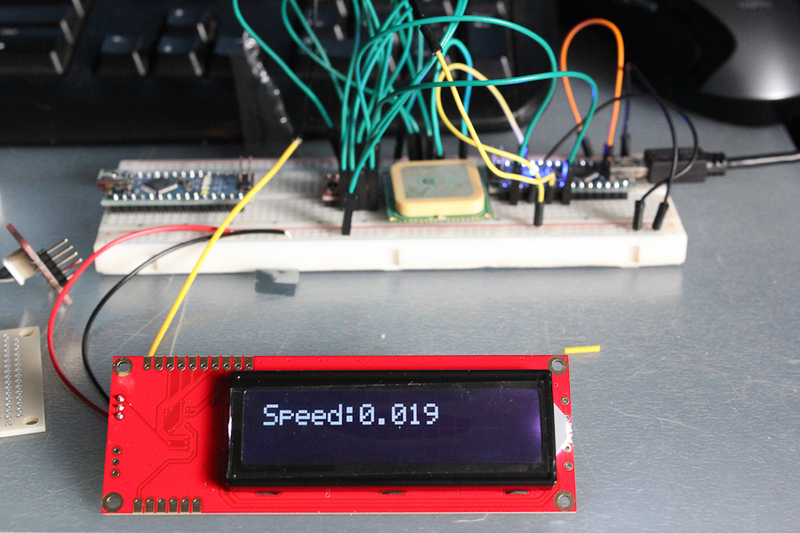 I have had some experience with using GPS for my Autonomous vehicle project so I knew it would be really simple to implement a GPS speedometer gauge into my car for very little money. I mounted the screen into one of my panels off of my car. 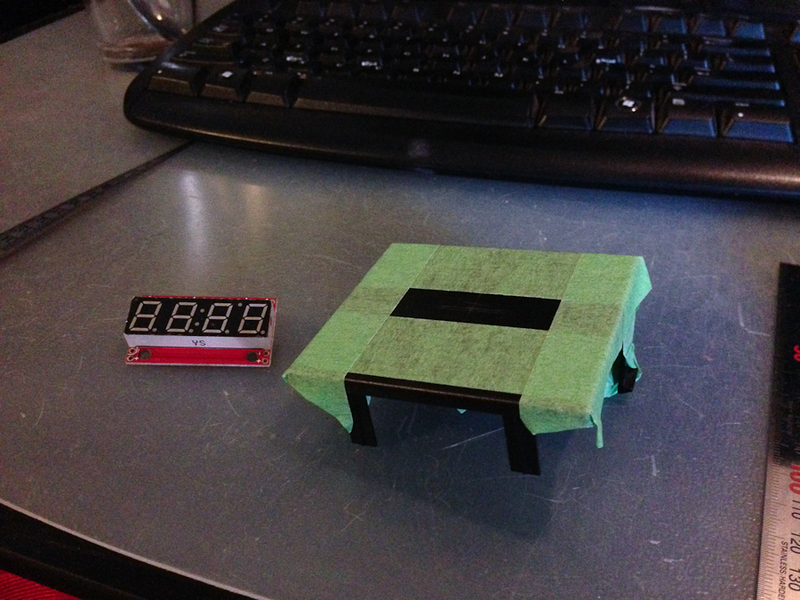 Tested out some GPS code prior to having the screen and smaller GPS module. Its a little inaccurate when sitting still, but once the vehicle is moving its pretty dead on. And then I fit the screen and mounted everything inside my vehicle. 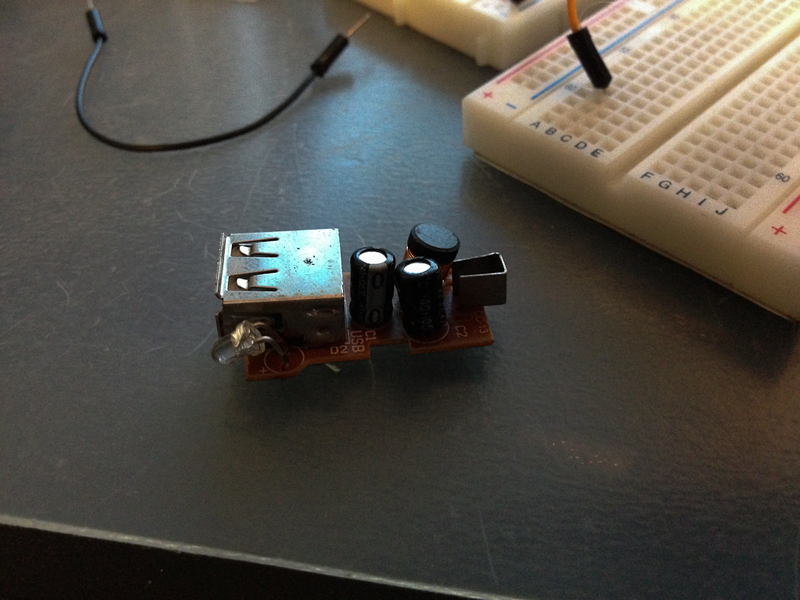 In order to get 5V from my cars 12V system I broke open a cheap USB converter and soldered leads directly to it. 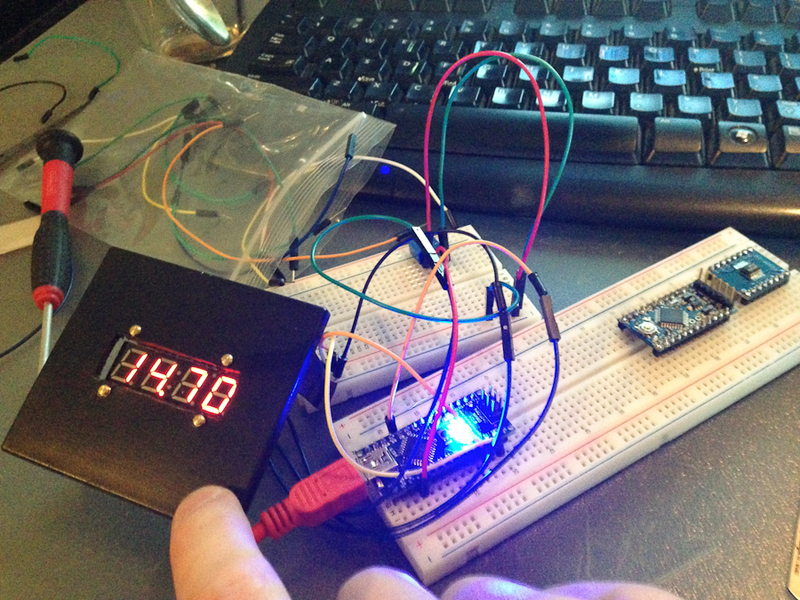 This way I could still reprogram the Arduino if I needed to. And here it is mounted in the vehicle. This entry was posted in Uncategorized on December 26, 2013 by Sean Hodgins.